March 2013 - ABEX Affiliated Brokers Exchange Inc. 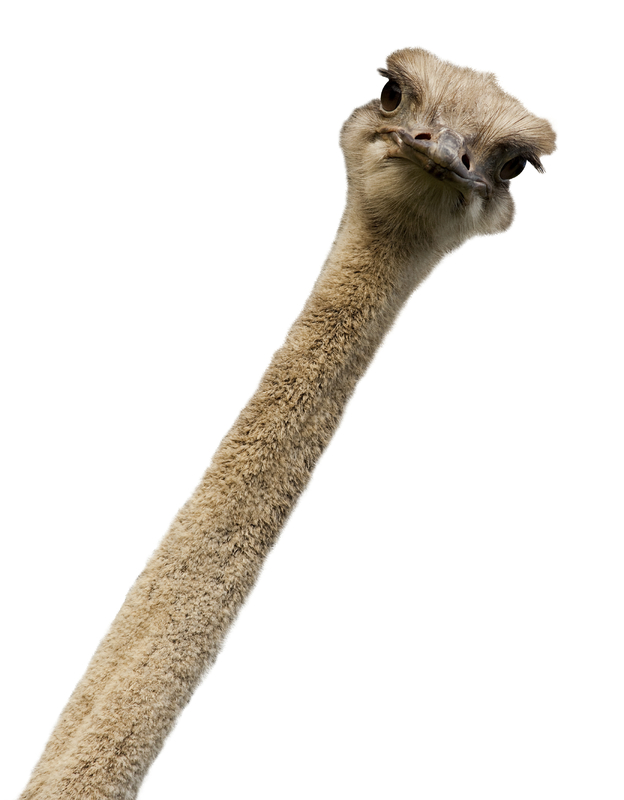 The Winning Name for our Name the Ostrich Contest is … “Miss Understood”. Congratulations and thank you to Barb Reid from Zehr Insurance Brokers Ltd, New Hamburg, ON, for naming our quirky ostrich mascot, Miss Understood. Barb has won our cool main prize – BlackBerry PlayBook. Our ABEX team is very excited about this name as it clearly reflects out tag line, Specialists in Misunderstood Risks. The winner of our second prize, a $25 gift certificate from Tim Horton’s, is Sofie Zekovich from M. Edward Powell Insurance Brokers Ltd, Oakville, ON. Sofie’s name was drawn out of the hat containing names of all participants who entered the contest. The winner of our third prize, another $25 gift certificate from Tim Horton’s, is Katie Fisher from Wedgwood Insurance Limited, St. John’s, NL. Katie’s name was drawn out of all participants who voted for our top 5 names. Our team has had lots of fun with the contest and has definitely learned a thing or two about different names. Click here to see all the great submissions we received and all the fun comments explaining the names. Thank you to all who participated in and followed our contest. Thank you all for such a tremendous response to our ‘Name the Ostrich’ contest. We have received so many wonderful suggestions, that it’s made it virtually impossible for us to decide the winner. We did, however, narrow the selection down to 5 choices, and this is where we need your help. Please vote for your top choice by email or post your vote on our Facebook page or Blog by March 25, 2013 and you will be entered into a draw to win a $25 Tim Hortons Gift Card. Click here if you’d like to see all the fun submissions we have received and you’ll understand why this is such a tough decision to make.